The SECO pack bags are popular for their high resistant feature and the ultra protective layer. They are made to provide protection in the most hostile conditions. However, it’s the perfect choice to carry or transfer electrical and other fragile components without damaging them. It resists punctures and provides the ease of various ML standards. The military grade products offer ideal protection, even for normal office use, because they are targeted to offer protection in the most hostile environments. 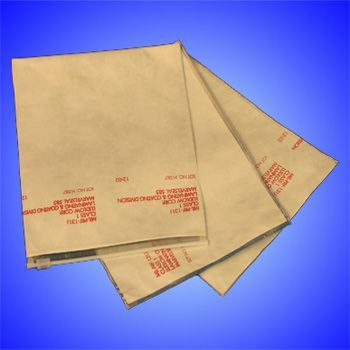 You can also enjoy this amazing protection, by buying SECO protection bags for storing and transferring your small items. 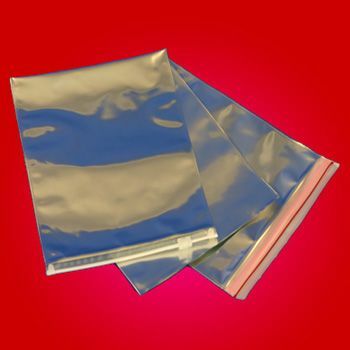 These protection bags are available with zippers, as well as with open tops. You can use according to your particular requirements for providing protection to your fragile equipment. The SECO Pack protection packs will always cater to your demand with conformity to different MIL Standards.